Happy Thursday, blog friends! Sorry I have been so quiet lately! We packed up our 26 foot U-Haul last week, and my husband headed on his way to Fargo. He is there on his own for now, as I have had some weddings to shoot. I am heading there on Sunday for a couple of weeks, before I have to come back to MT for a few more weddings. I will officially be in Fargo for good in mid-October! Our home is GORGEOUS, and I will definitely share photos once we get it all unpacked, decorated & things on the walls!! 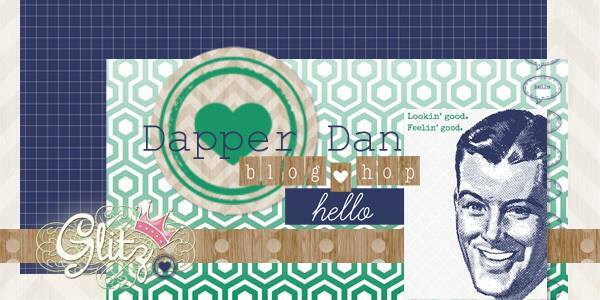 Today is the Glitz Design blog hop, and we are focusing on the new collection, Dapper Dan. This is a fantastically trendy collection all about that special guy in your life. You are going to love it! 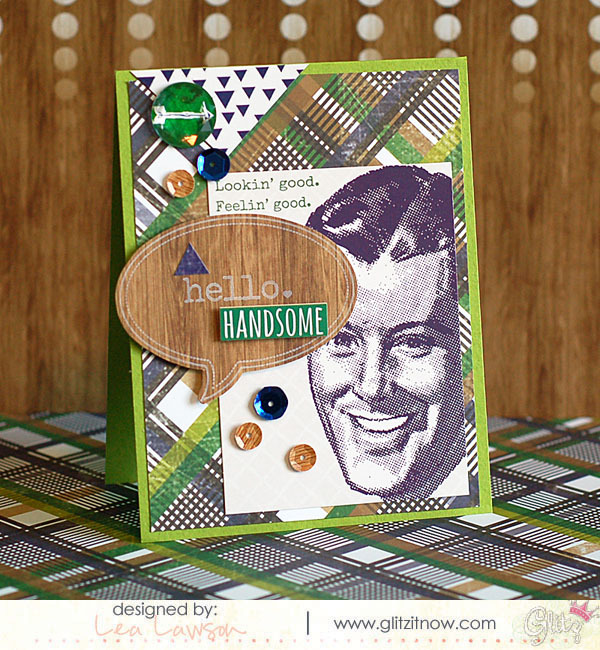 I have two cards to share with you today that I've created with the Dapper Dan collection. I LOVE the stamps in Dapper Dan....and they look fabulous on the woodgrain paper! Check it out! I love the addition of sequins on this card...especially the woodgrain printed ones!! The plaid print is also one of my VERY faves from the Dapper Dan papers....LOVE LOVE LOVE it! I also just LOVE the Bits & Pieces cards for this collection! I love to create unique & fun sentiments for my cards...and the Project Life feel of these cards just fits my style perfectly! 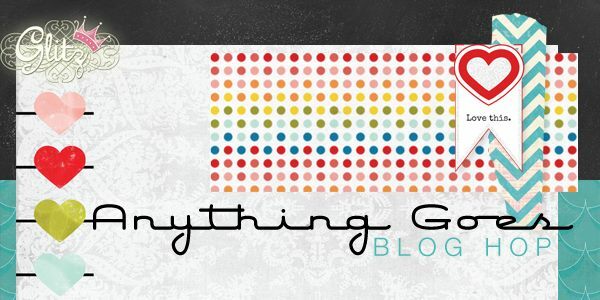 This is, of course, a blog hop....so here is the link list that you need! Be sure to hop along to each blog, leaving a comment along the way! We will pick one winning comment from all of the blogs! The prize up for grabs this month is the Dapper Dan collection!! I hope you've enjoyed my card, and are inspired to use the Dapper Dan product that you have in your stash!! Have a great time hopping along to all the other designers' blogs...it is sure to be a sweet treat! Happy Saturday, friends! 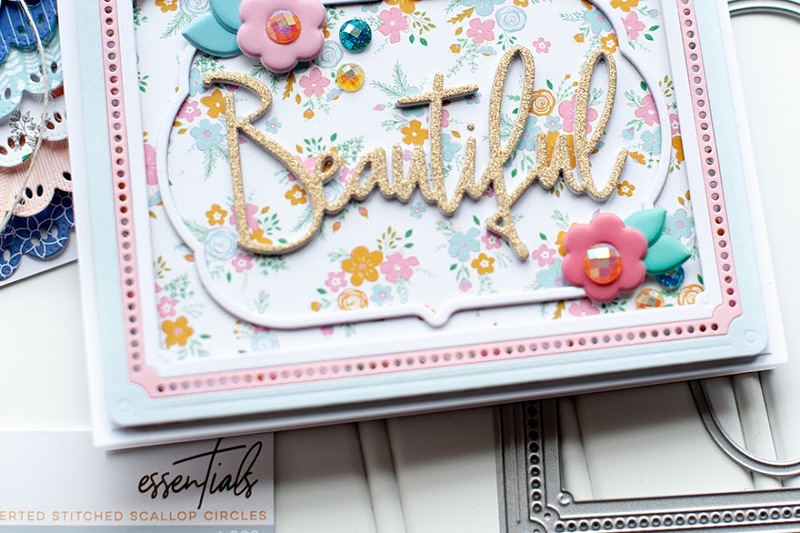 I have another Mama Elephant stamp highlight post for you today! This time around we are showcasing the new "Message Bands" set, which has so many possibilities! I have paired this stamp set with some really cute Summer themed items from Elle's Studio & created this little number that will hopefully help you beat the heat!! Ha! That was SO cheesy.... Anyways, here is what I created! And don't forget, uur August release is now live and available for purchase in the store: www.mamaelephant.com. Have a wonderful Saturday!! I am off to shoot a wedding! Happy Friday, everyone!! 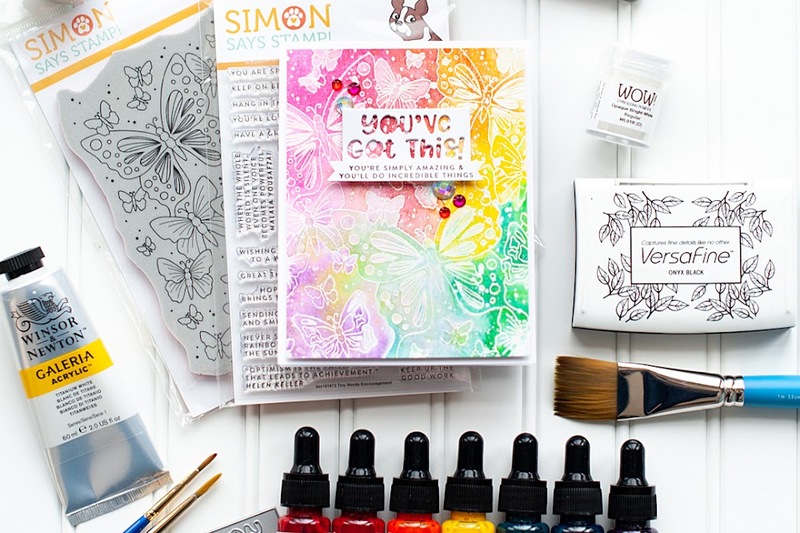 Today marks the first day of our Mama Elephant stamp highlight posts! 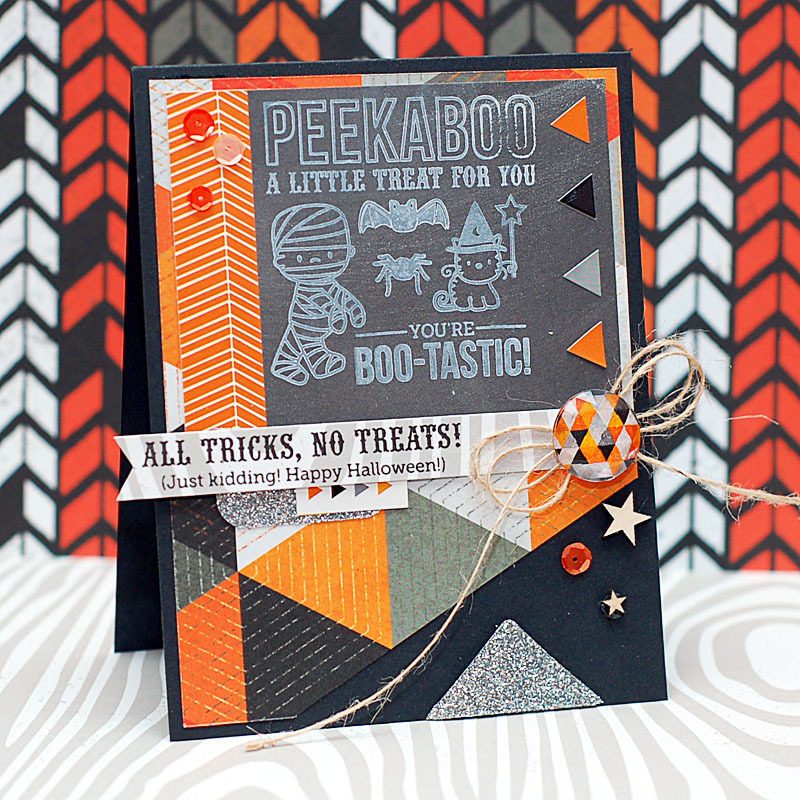 Up first is the new Halloween stamp set called "Bootastic"! This set is super cute, with some really fun sentiments! I paired the stamp set with the new Glitz Design "Raven" collection....and they went together perfectly! Here is what I created! And don't forget, uur August release is now live and available for purchase in the store: www.mamaelephant.com. Have a wonderful Friday! Welcome to the Mama Elephant August Design Team blog hop! Our August release is now live and available for purchase in the store:www.mamaelephant.com. 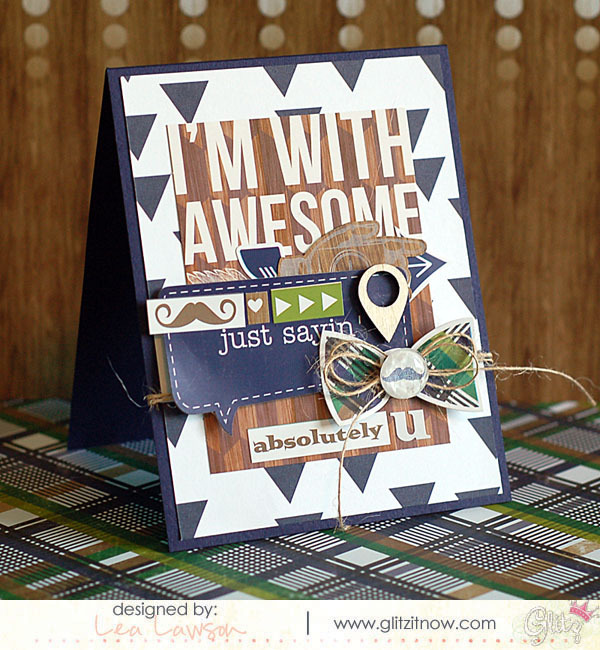 I am using the Many Thanks stamp set with the brand new "Finnley" collection from Glitz Design! I created a sweet card for any precious little girl that might be in your life. Check it out! To celebrate the new release, Mama Elephant is giving away 3 gift certificates worth $20.00 each to 3 lucky people! Winners will be chosen at random from the collective blogs in the Stampede. 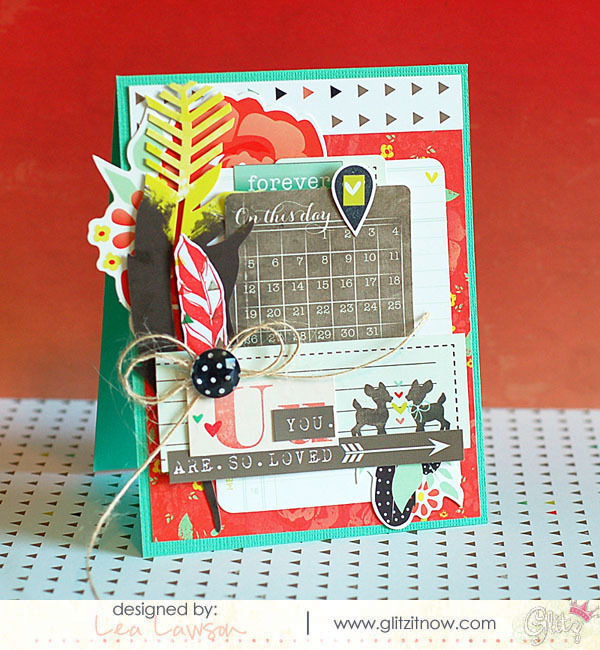 Winners will be announced on the blog on the last Stamp Highlight day. For my blog, you need only leave ONE COMMENT!! Then make sure you hop along to all the other designer's blogs! Here is a link list! I hope you have an inspired Thursday! Happy Thursday, friends!! So, it's the first day of August....but we are still officially in "July" mode over at the Glitz blog because today is our July Blog Hop!! This month we have been given full reign over what we want to do and what Glitz product we want to use! I just LOVE the colors in this collection and all the amazing elements just warms my layering soul. Ha!! And if I say so myself....adding a bit of glittery gold is just the perfect touch!! Sigh- I love these cards!! Here is the link list for our blog hop....I know each of our designers have something amazing & inspiring in store for you! 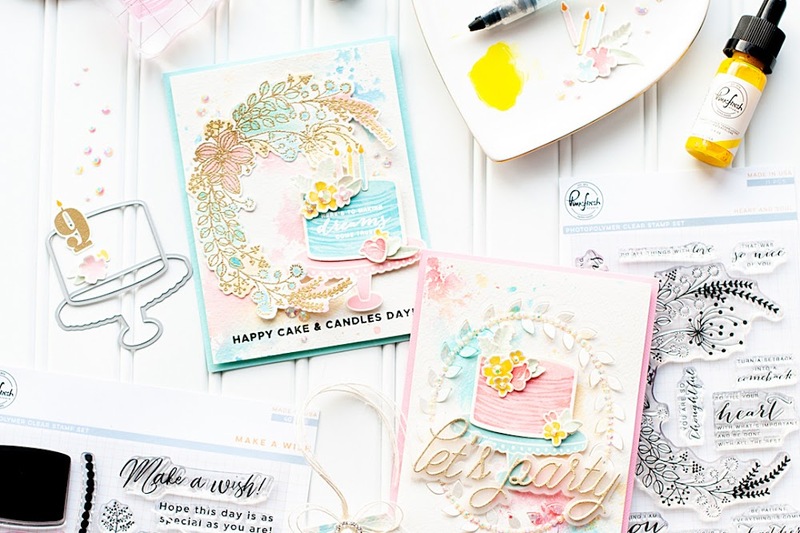 We will be giving away a fabulous Glitz Design prize to one lucky comment from all of the blogs...so be sure to hop along & leave some love at each one!! The winner will be posted to the Glitz blog on Sunday! I hope that you have an awesome day, full of inspiring goodness!